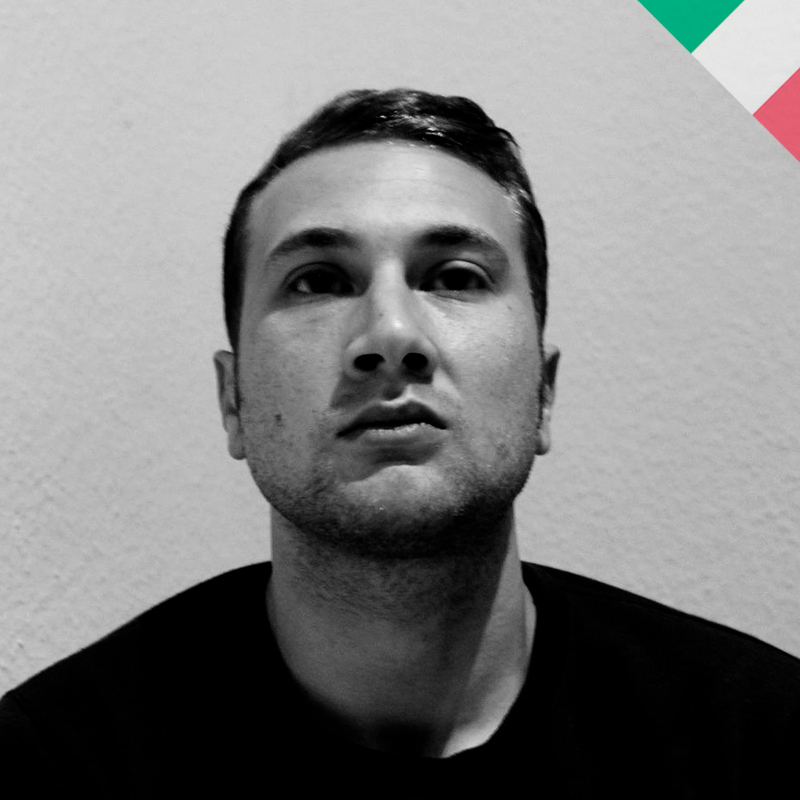 Francesco Carone a.k.a ModulAr is an Italian Dj and Producer. Since when Francesco was young has always been passionate about Electronic Music. Has been contaminated with synth in his first approach while listening for his first time the Depeche Mode. His musical knowledge are huge, and are influenced by many artist such us Eduardo La Calle, Mathias Tanzmann , Nicole Moudaber Carlo Lio , Mark Henning and more. His style is unique , and his mix should be listened than explained. He will never stop to bring to the listeners emotion and fresh sounds. Mixed with accuracy, while is delivering feelings to others. His love for the Electronic Music brought him to debut on Lifesentece Records first with his triple Ep SSD (Soul Sound Detection) Released on Electronic Fog Records (LSR Label Group)managed by Matthew Skud , and later with LightBulb Ep Mask Records (Diva Records) managed by Andrea Mattioli.